2015 of 1100 thousand foreign tourists find the Seoul metropolitan area and nearly 58% of the 6.51 million people visited the Mapo Hongdae and Sinchon that. 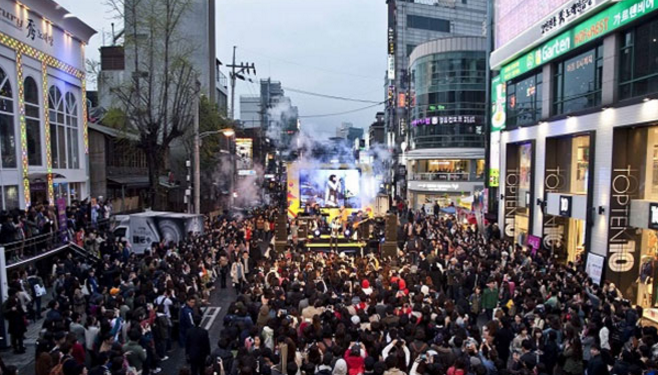 Tourists visiting the Hongdae of which amounted to 61.8%. Gabomyeon the Hongdae can see many foreigners filled the streets. In the club you can easily see the foreigners. On the other hand, Dongdaemun market is losing its influence. The tourists are looking for Hongdae and Sinchon Instead, Dongdaemun is because their pleasure is changing. If you've previously visited Korea for the purpose of shopping there recently looking to enjoy the culture of Korea. The reason for visiting tourists visited Mapo-gu, Seoul Hongdae, according to the Agency published the "2015 Tourism Statistics Mapo research 'was' a variety of restaurants and distinctive streets. 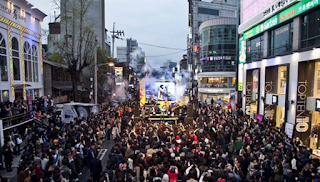 "Street performances" and "exotic flea market 'and also the unique culture of Hongdae only magazine said. 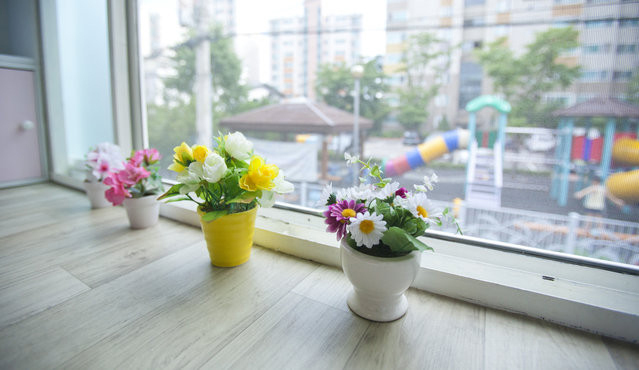 Tourists can enjoy visiting the shopping various shops around the Hongdae. 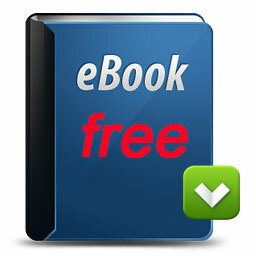 Another also considered "accessible from Incheon International Airport. An official Agency Mapo-gu, Seoul Hongdae is just get off the "Sinchon and Hongdae near the foreigners access to the good part," he said, "airport railway. So yeonnam, looks a lot guesthouse donggyodong up, "he hinted. The stay of tourists in 2014 based on tourists staying in Mapo increased 12.4% points to 42.0% from 29.6% in 2013.